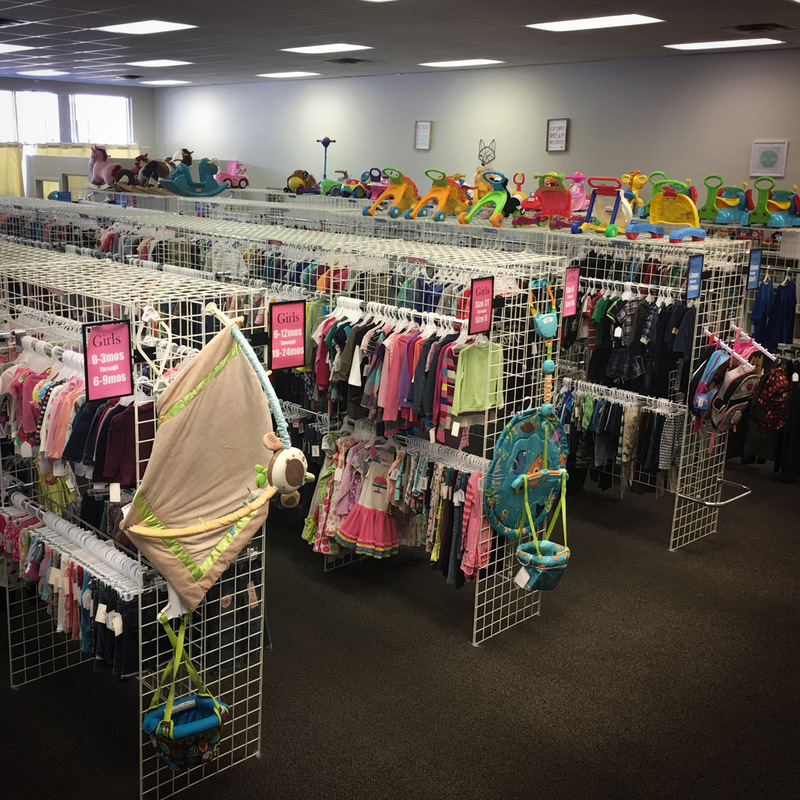 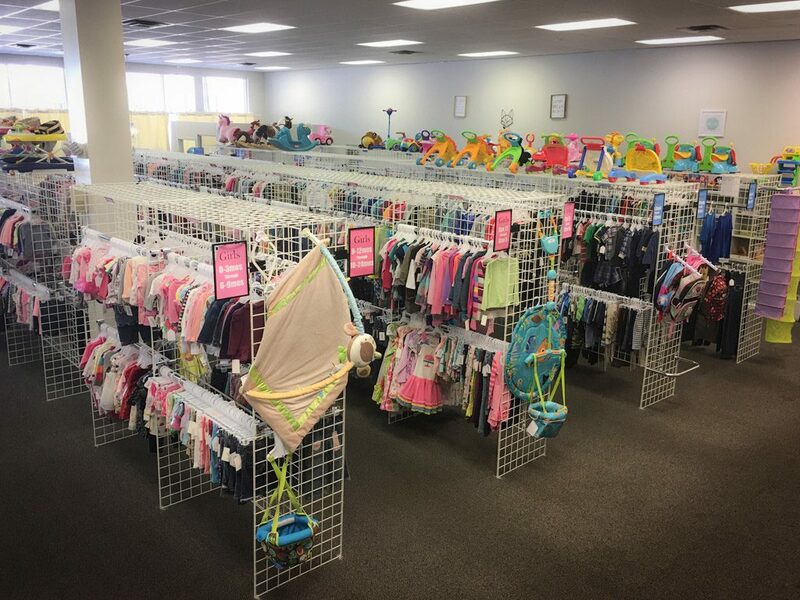 The Munchkin Market is a Children’s Resale Boutique in Ocala! Less than two miles from downtown Ocala, The Munchkin Market is happily nestled between Monkey Madness and the movie theater. 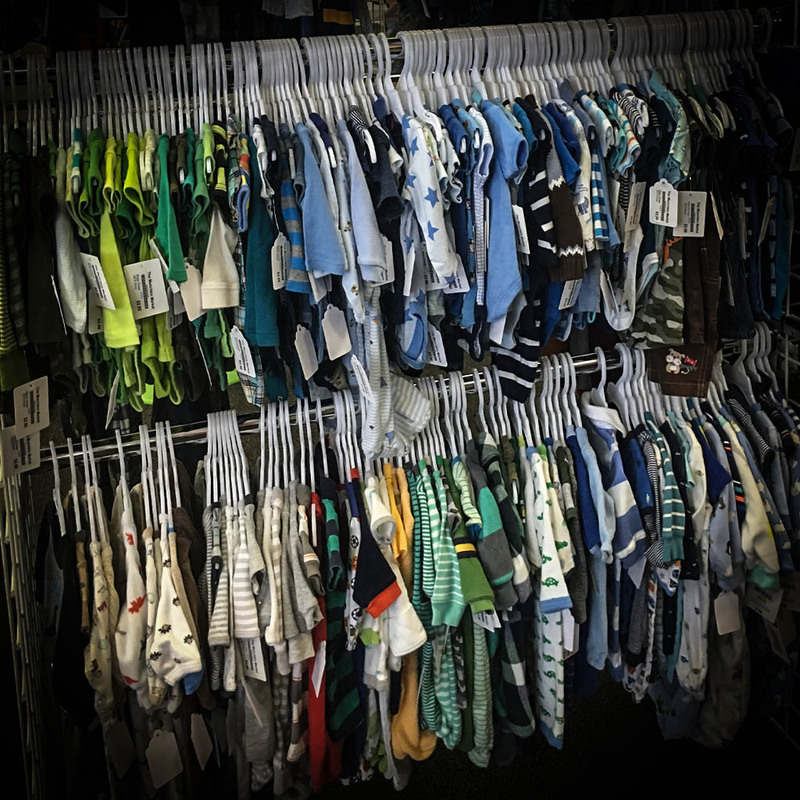 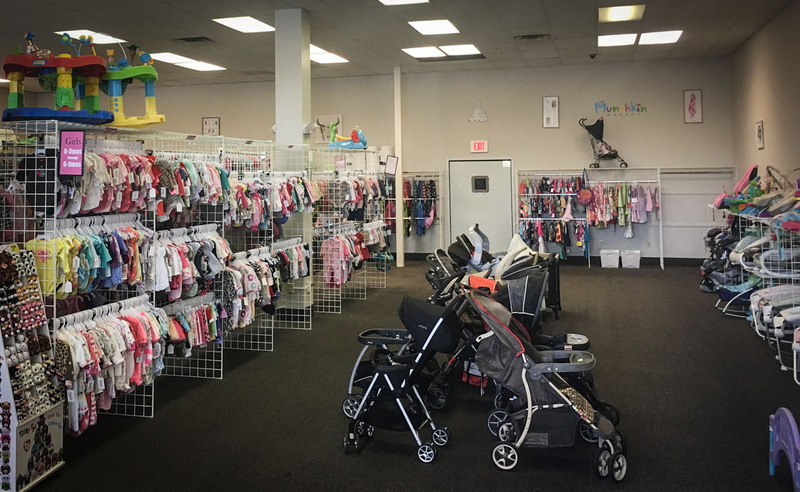 Moms, dads, and the little munchkins are invited to browse our selection of gently used clothing, kids’ shoes, fun accessories, and baby gear in our relaxing, boutique-style atmosphere. 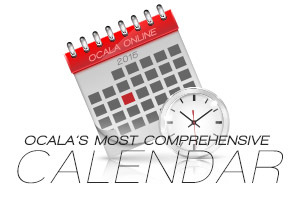 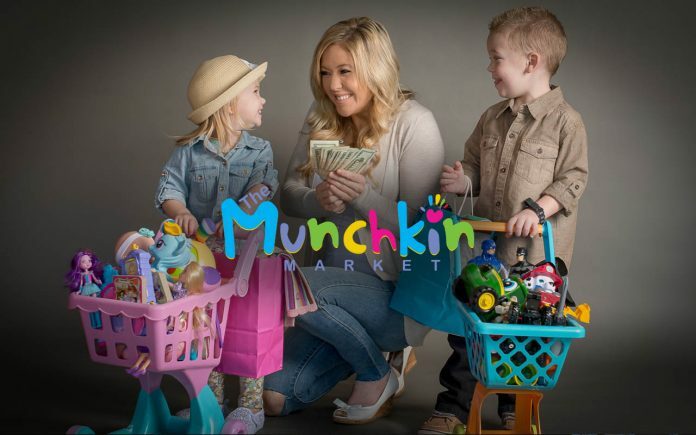 VISIT THE MUNCHKIN MARKET IN OCALA!